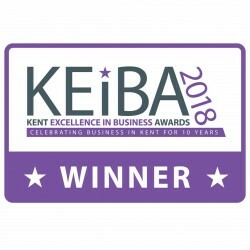 Newton Waterproofing is celebrating its success as one of just two companies to win two awards at the 10th annual Kent Excellence in Business Awards. 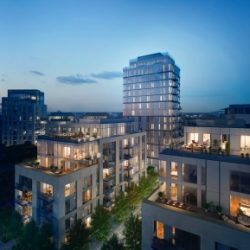 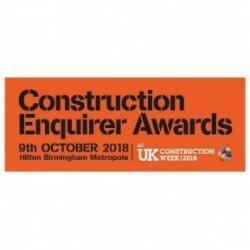 Newton Waterproofing has announced that the company has made it through to the public vote stage of the 2018 Construction Enquirer Awards. 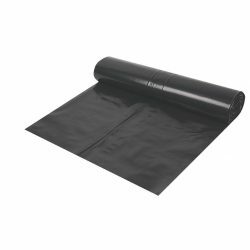 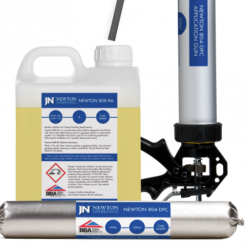 Newton Waterproofing celebrates 170 years! 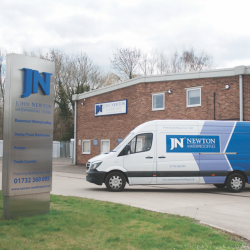 Newton Waterproofing Systems, originally named John Newton & Company Ltd, is celebrating 170 years of trading this year. 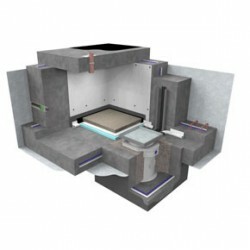 The Newton Waterproofing Index: a new specification method that sees Grades of waterproofing combined with essential advice, designed to revolutionise operations of the UK market.